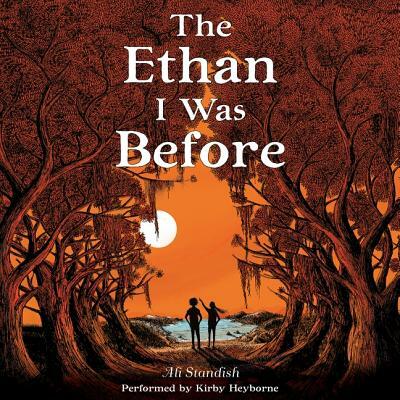 The Ethan I Was Before is an award-winning story of love and loss, wonder and adventure, and ultimately of hope. Lost in the Sun meets The Thing About Jellyfish in Ali Standish's breathtaking debut. A poignant middle grade novel of friendship and forgiveness, this is a classic in the making. Palm Knot may be tiny, but it's the home of possibility and second chances. It's also home to Coralee, a girl with a big personality and even bigger stories. Coralee may be just the friend Ethan needs, except Ethan isn't the only one with secrets. Coralee's are catching up with her, and what she's hiding might be putting both their lives at risk.